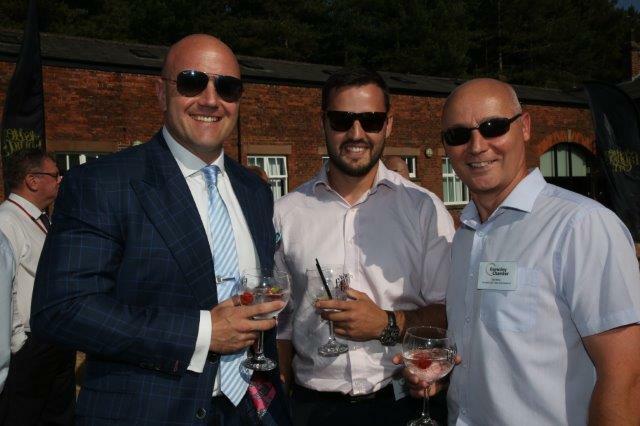 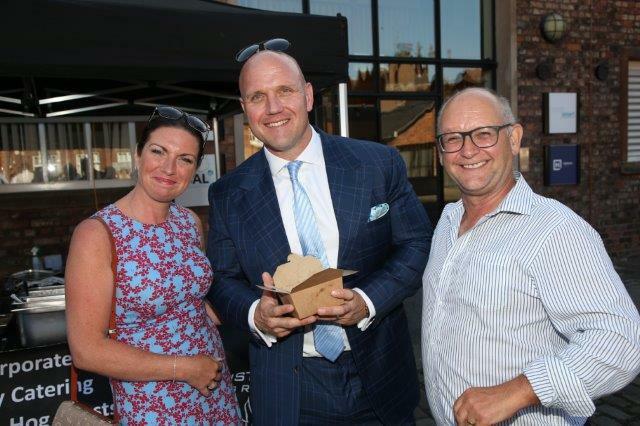 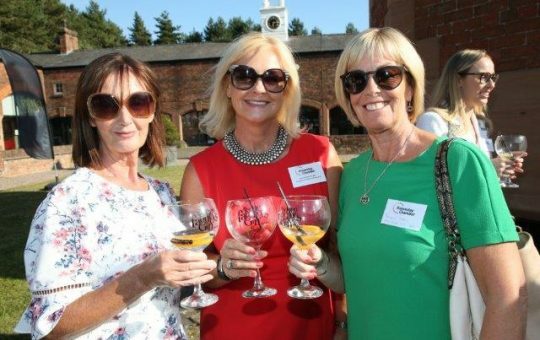 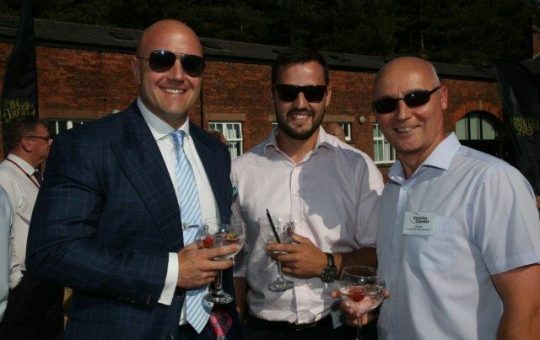 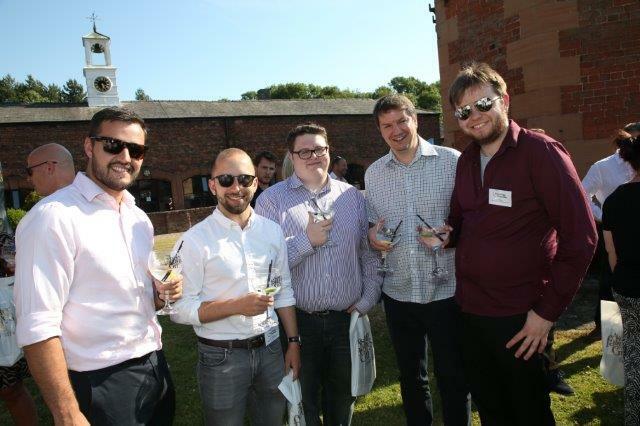 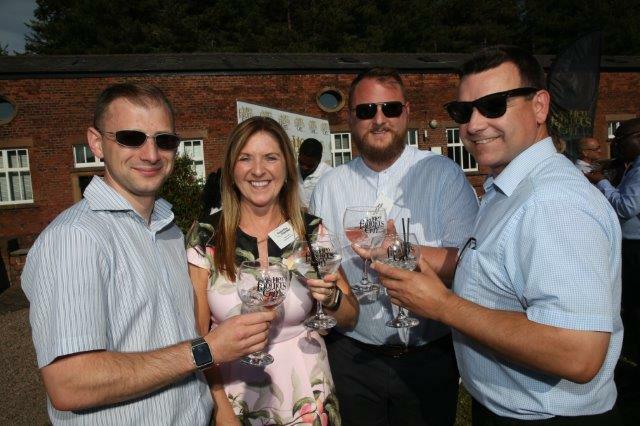 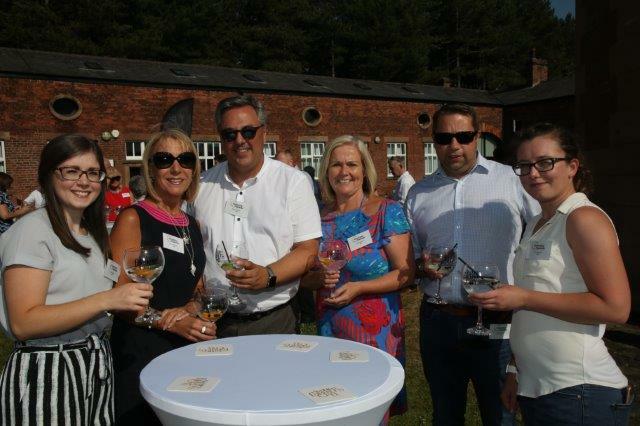 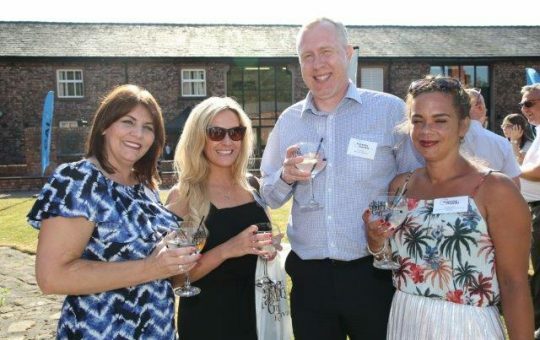 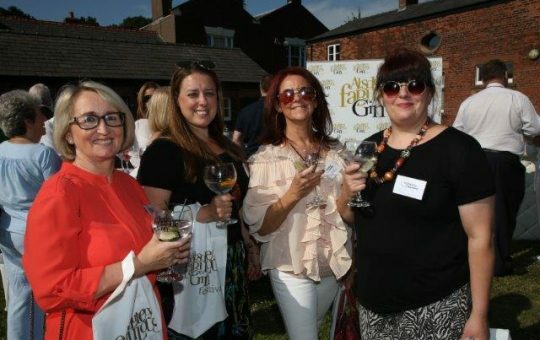 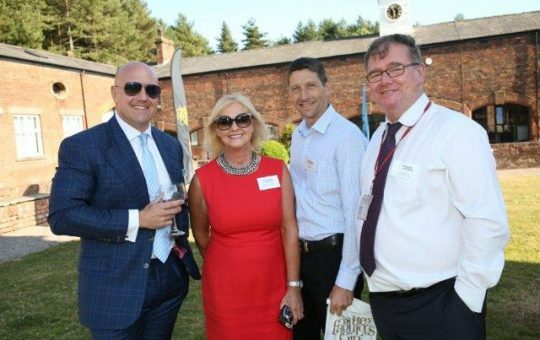 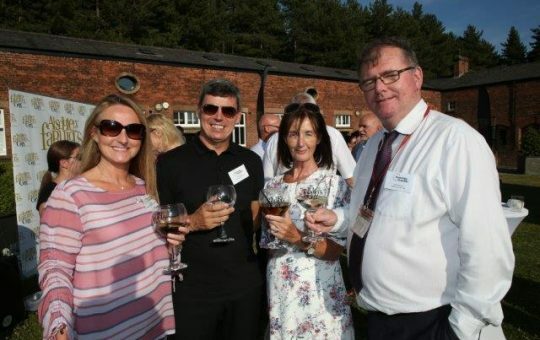 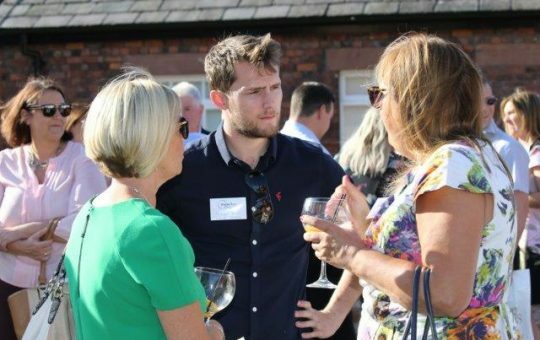 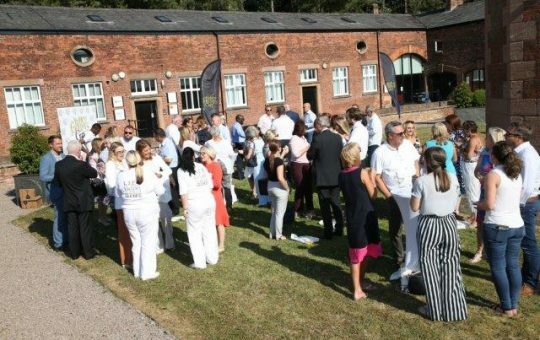 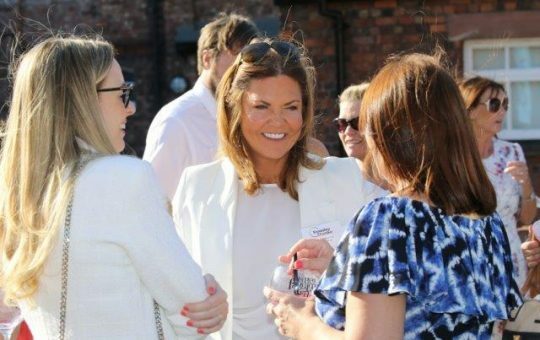 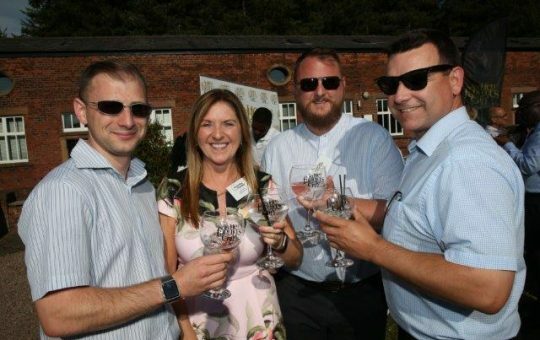 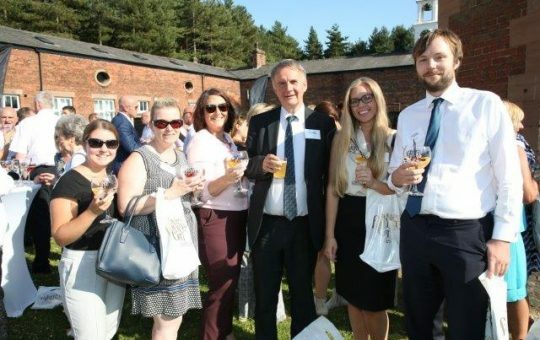 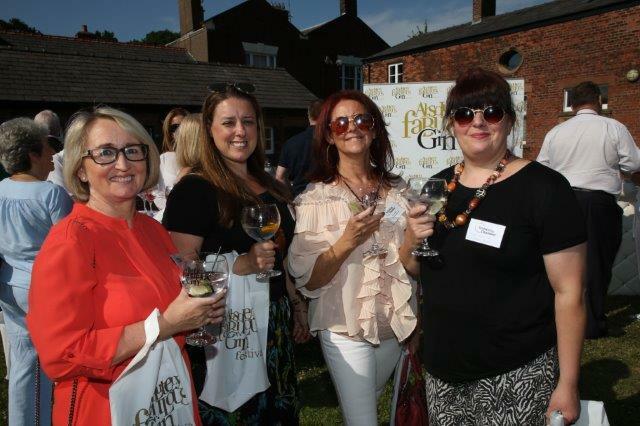 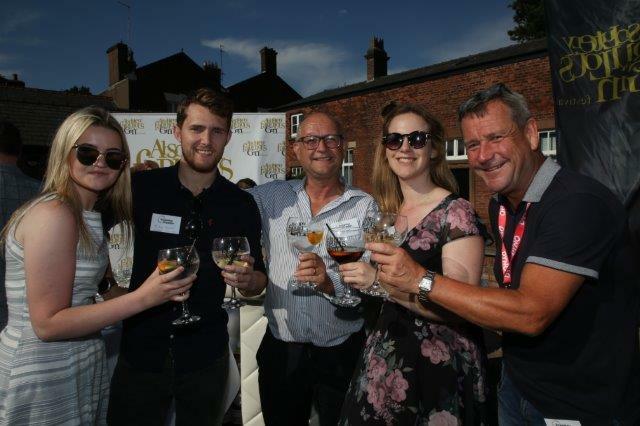 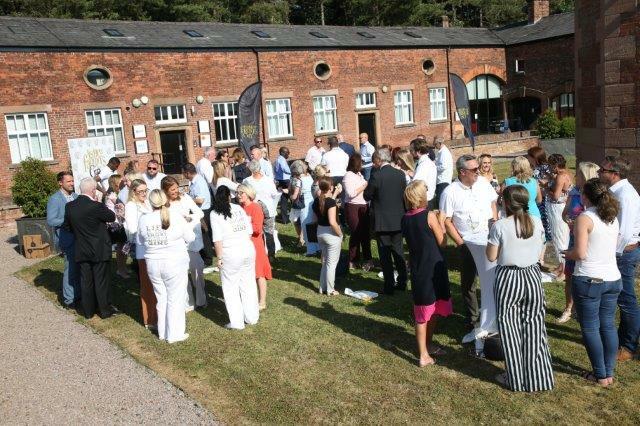 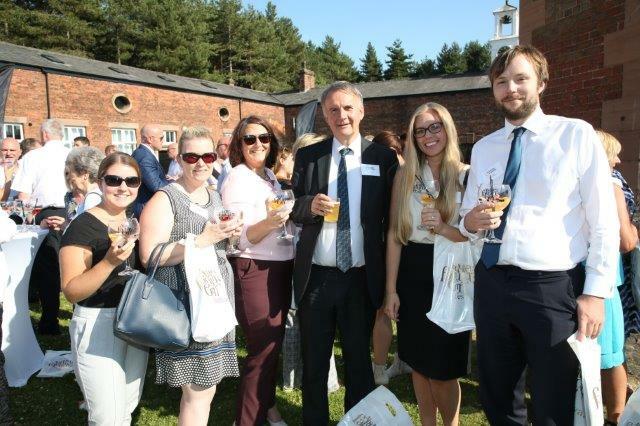 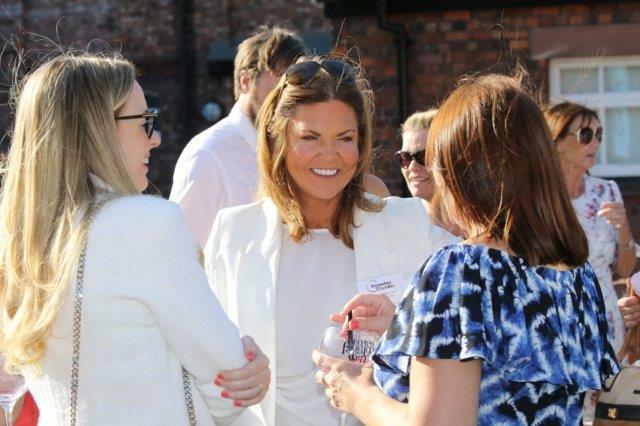 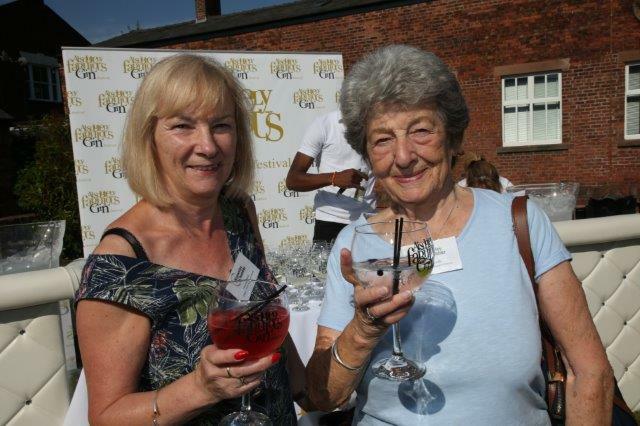 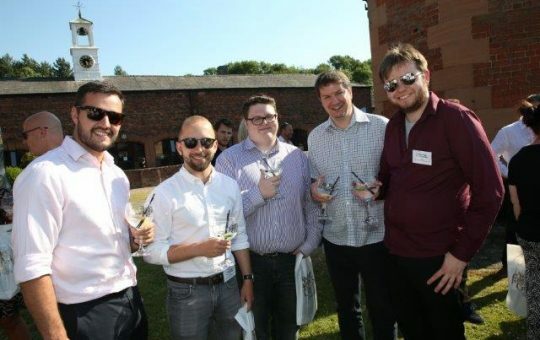 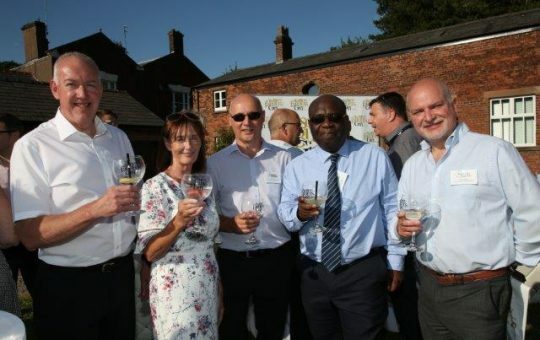 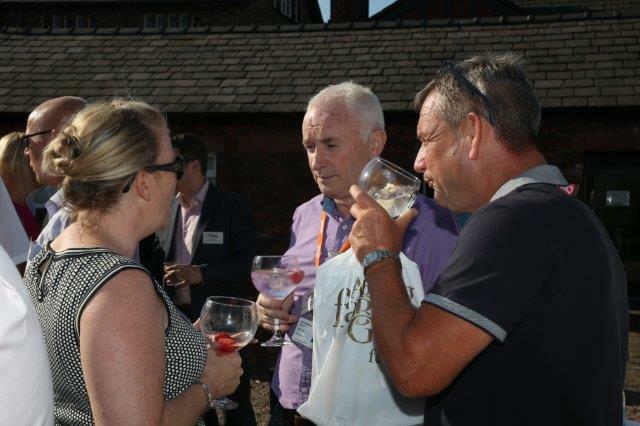 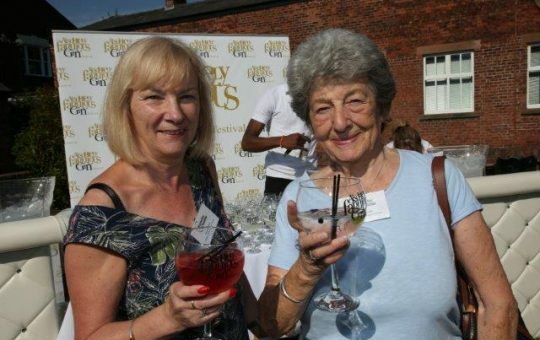 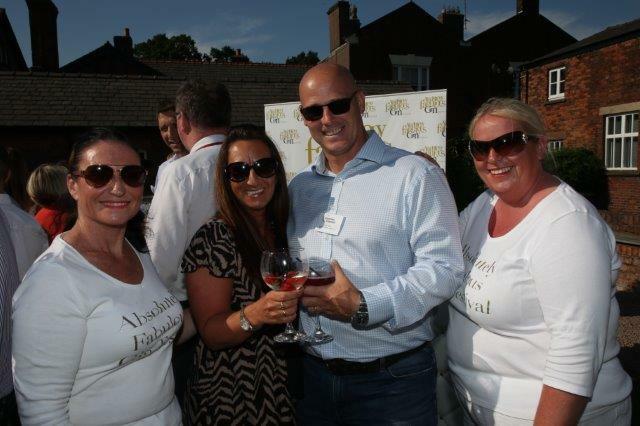 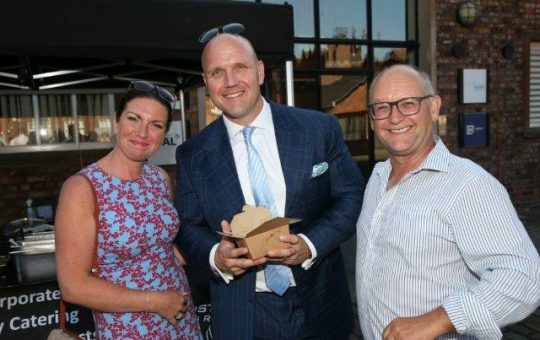 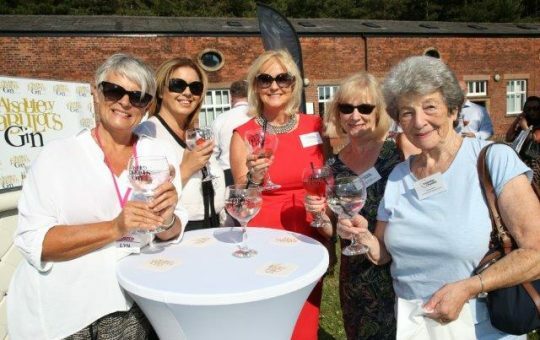 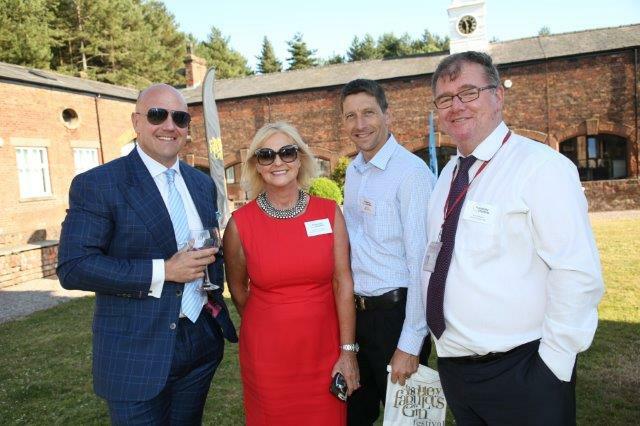 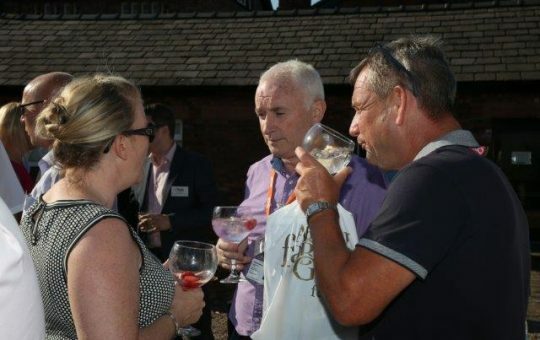 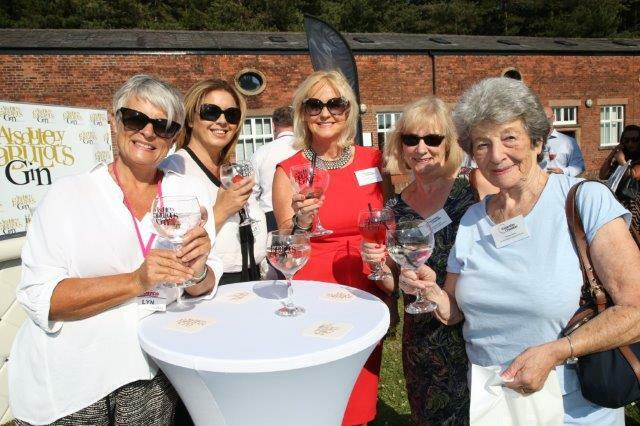 Here are some photograph’s from our Knowsley Summer Social that include members and guests. 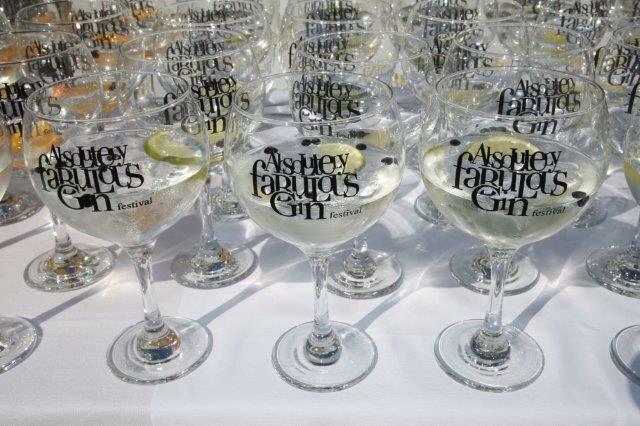 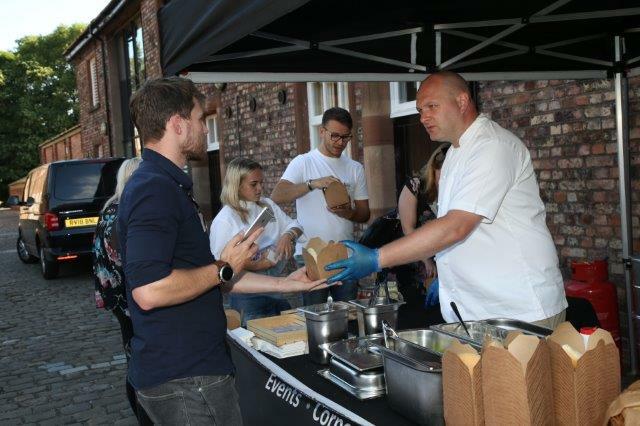 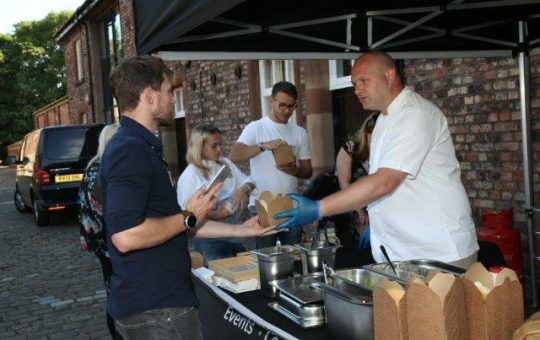 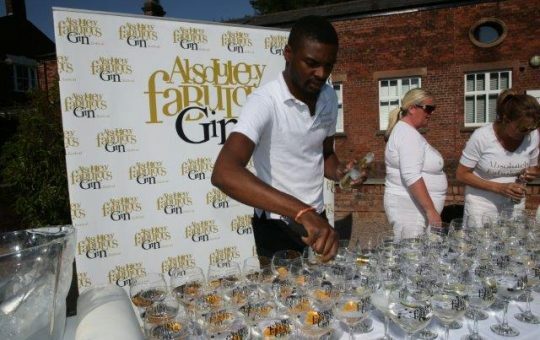 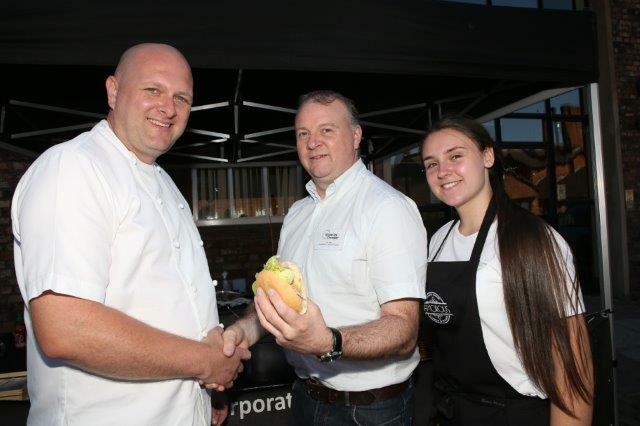 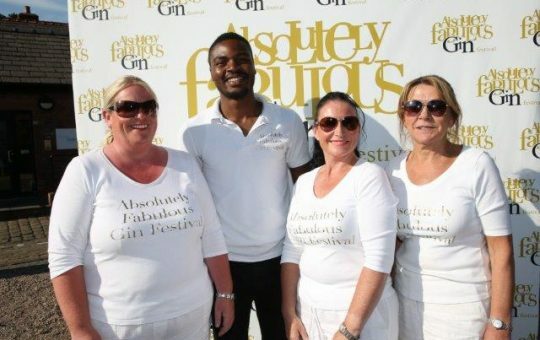 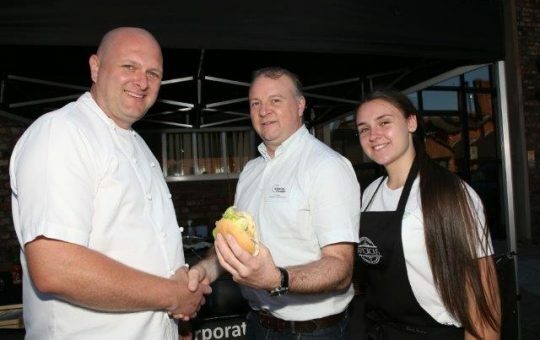 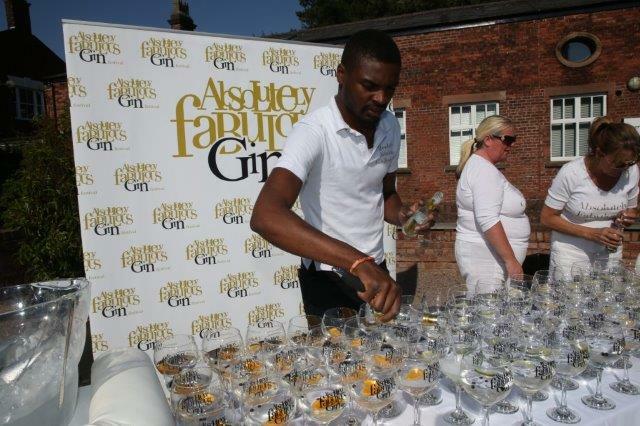 A huge thank you to our sponsor’s Needlesmart and Absolutely fabulous Gin Festival and to Amourous Catering for their mouth watering hog roast. Also thank you to Ray Farley Photography for his amazing effort.